Why Is Motivation Important For Your Success? 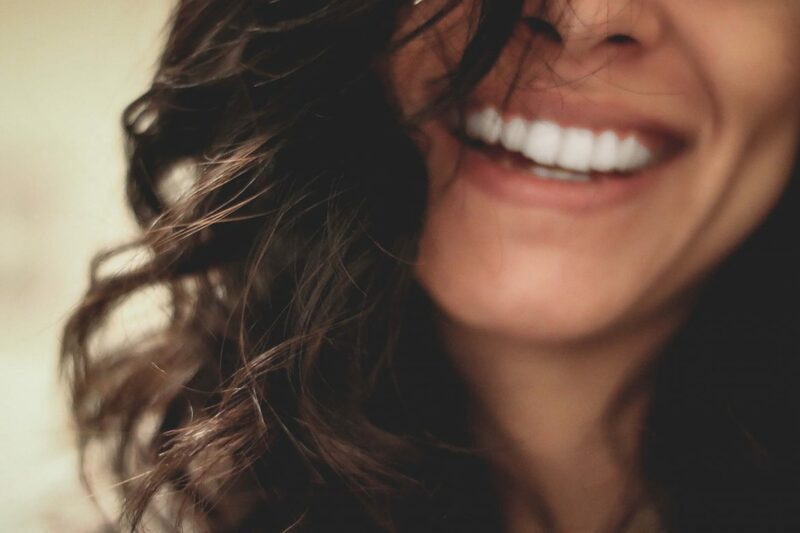 Why Practicing Gratitude Is Powerful? Why It’s So Hard To Love Yourself? If you are here and reading this post then I truly believe that you will experience change soon. Life can be very beautiful if you learn how to live it. But in order to make it beautiful, you must change it first. 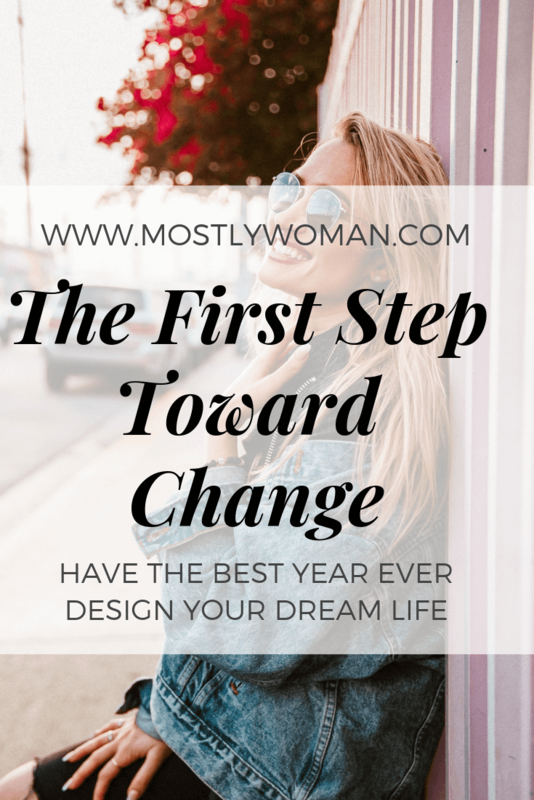 In this post, I share with you my story and opinion about the first step toward change in order to change your life. I studied Psychology and I still remember one of my professor in the first class asked all of us (the new students) “Why did you choose Psychology?” and I said, “Because I am struggling myself with so many things and just want to discover my soul and mind. Also, I would be so happy to help other people because I don’t want them to feel like I do.” This was the reason many colleagues chose to become a psychologists. I was a disaster and from this point of view, discovering my soul and change took me several years. I didn’t have a mentor and I did my life even worse in order to find myself and my purpose and to understand life. Before I continue, I have so much more to learn and I am aware that my way of life and my perspective is not the only one. What is good for me doesn’t necessary has to be good for other people. But I am sure that if I continued to blame myself and seek forgiveness and suffer for my “sins” – I wouldn’t change my life for the better. On the contrary, I would blame everyone around me and I would blame my life for my unsuccess. If you made it here then you must be interested and ready to change your life and I would love to be a part of it! I believe in you and your capacities for change in order to design your dream life. I truly believe that anyone can change if he finds a good mentor, but also someone who is a great role model. What is the first step toward change? The first step toward change is awareness and acceptance of the situation. Awareness and acceptance of yourself. In therapy training, the first step to help your clients is to lead them to awareness. And being aware of the situation and yourself is most important if you want to change your life. This is why, last year, I started this September Motivation – How To Live in The Here and Now. In order to be aware, you must practice mindfulness. This first step toward change is not a simple thing to do. Why? Why change is so complicated? Work on yourself is always harder, but I noticed how I always knew how other people should live but I never knew how to live myself. I never knew what is best for me and my life. Did you find yourself in this situation? Do you also know how everyone should live their lives, but you have no clue how to live it yourself? To accept you first must be aware. “The first step toward change is awareness. The second one is acceptance.” by Nathaniel Branden. I was afraid to become aware of myself because I was running away from pain. In order to escape, I didn’t want to become aware and live in the present moment. I know that I was not the only one, but I am very glad I did find a way to become aware and face myself. Myself, my life, my past and most importantly – THE PRESENT MOMENT. It is not possible to change something if you don’t know what to change! An alcoholic can’t change and stop drinking if he doesn’t accept that he is an ADDICT! A smoker can’t stop smoking cigarettes if he doesn’t accept that he is an addict! It is the same with every addiction and everything else in life. We can’t change our lives if we don’t accept them the way they are in this present moment. This is so true for me! When I accepted that I am an addict, I stopped smoking cigarettes. When I accepted that I am not happy, I started seeking happiness! Do you really expect to sit home, lay down, go over and over how people are bad and everything is bad and expect your life to become better??? You expect your life to change without changing your mind and thoughts??? How could you do something if first, you are not aware that there is something that is not OK? That there is something you can change in order to be happy and that YOU are the only one in charge. I am sorry to disappoint you. I will be the bad person for telling you that “No, your life won’t become better”. You will be angrier every day and even more disappointed. No one is responsible for my life and my decisions but ME! Don’t expect positive things to come to you if your heart and mind are negative! YOU are the only one in charge of your life, thoughts, mind, emotions, mistakes, happiness and success. When you are aware of things and accept how they are – you will have the power to change them! When you take the responsibility in your hand you can change everything. If you still blame everyone around you – then accept that everyone around you owns you! You are not a marionette! I wish you all the best on your journey toward change and I wish you happiness. So start paying attention and make a good analysis of everything in and around you. And please don’t judge yourself! Judging won’t lead you anywhere. If I judged myself for my mistakes I wouldn’t rise and stand on my feet. Remember – we are doing the best we know at the moment. There is NO “if I go back in time”. There is NO “what IF”! Just be aware, accept and take responsibility. 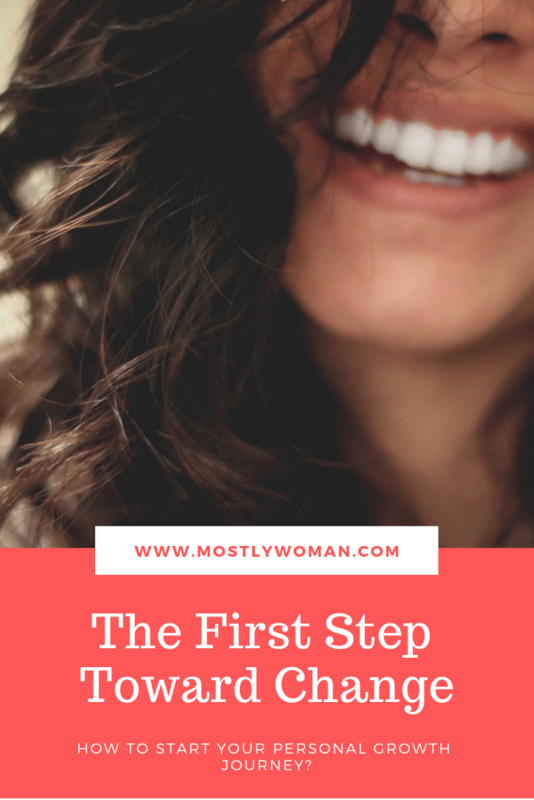 MostlyWoman is a blog about personal growth and development, a happy tummy, and a little bit of our lifestyle. MostlyWoman Team shares with you great recipes, tips for happiness, natural treatments, and mommy and pregnancy stuff. We want this to be a perfect place for every woman!